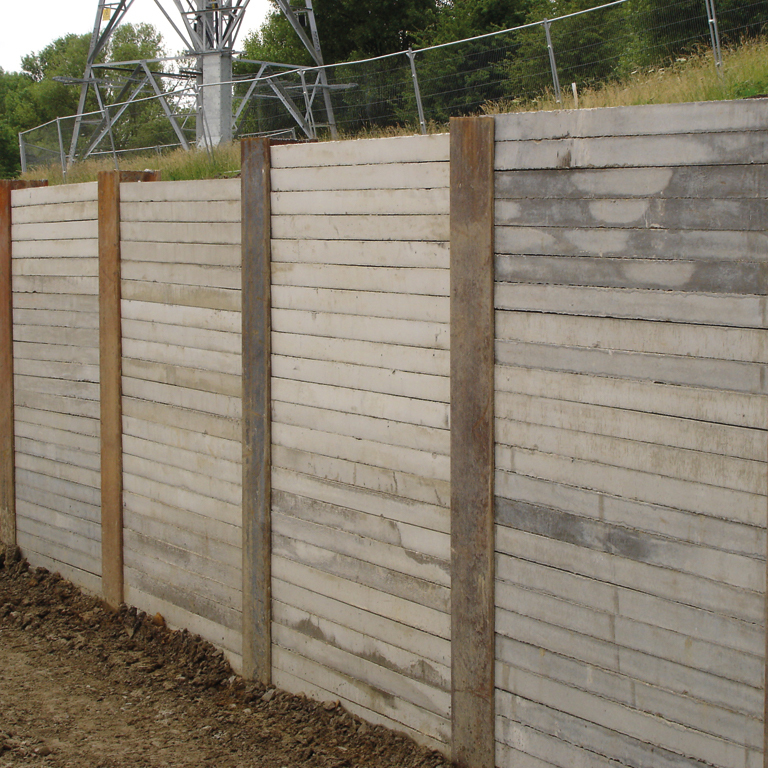 A ‘big brother’ to the Rockwall units, Groundwall precast concrete walls are thicker and able to withstand higher loads from factors such as heavy plant and large vehicles up to 5m high. 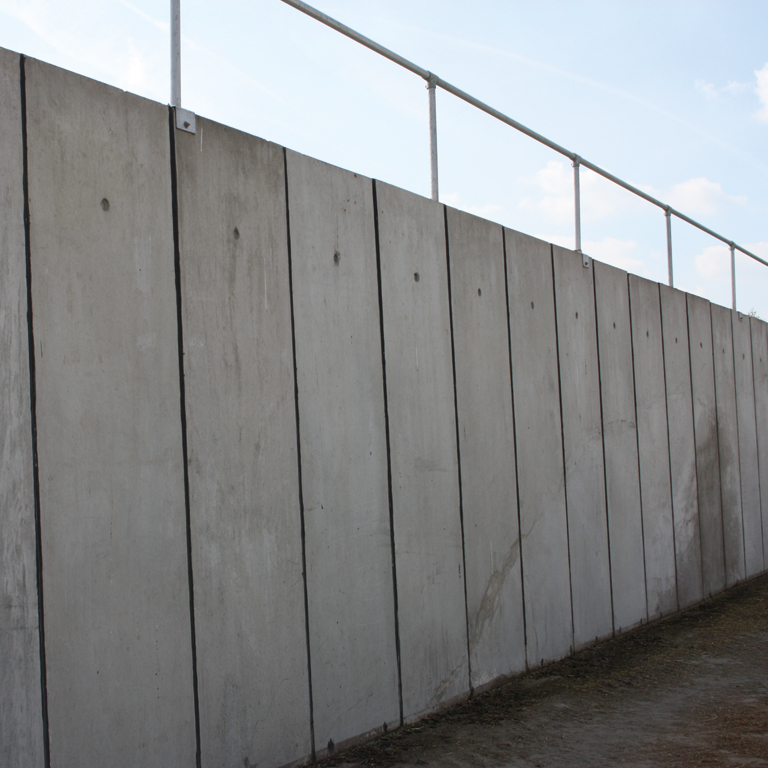 As with the Rockwall Precast Concrete Wall panels, they can be used above or below ground (casting option only). 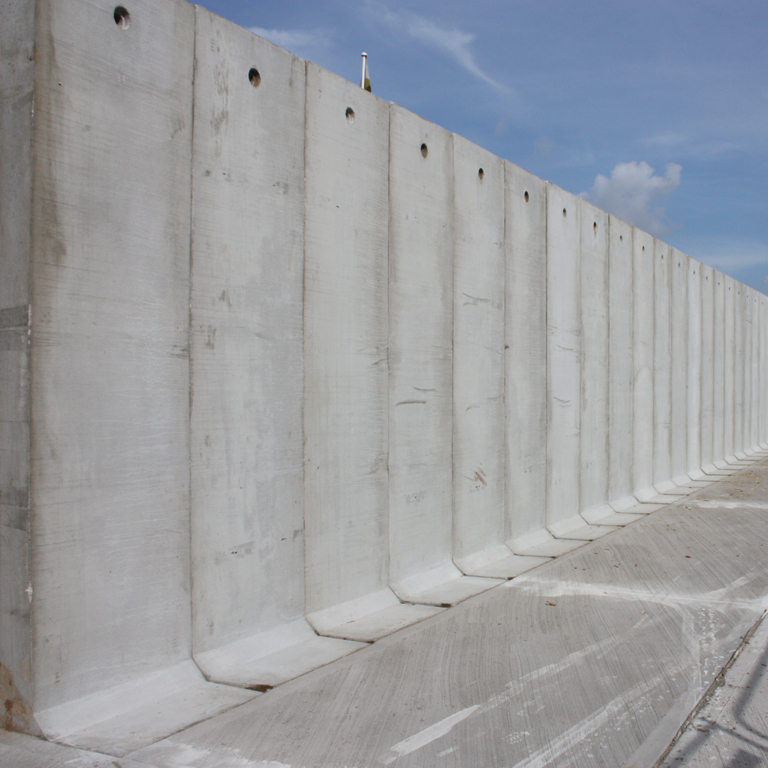 Groundwall Precast Concrete Walls suits applications such as push walls to resist machinery loads, extreme heights of storage, salt barns, and basements to buildings/dwellings. 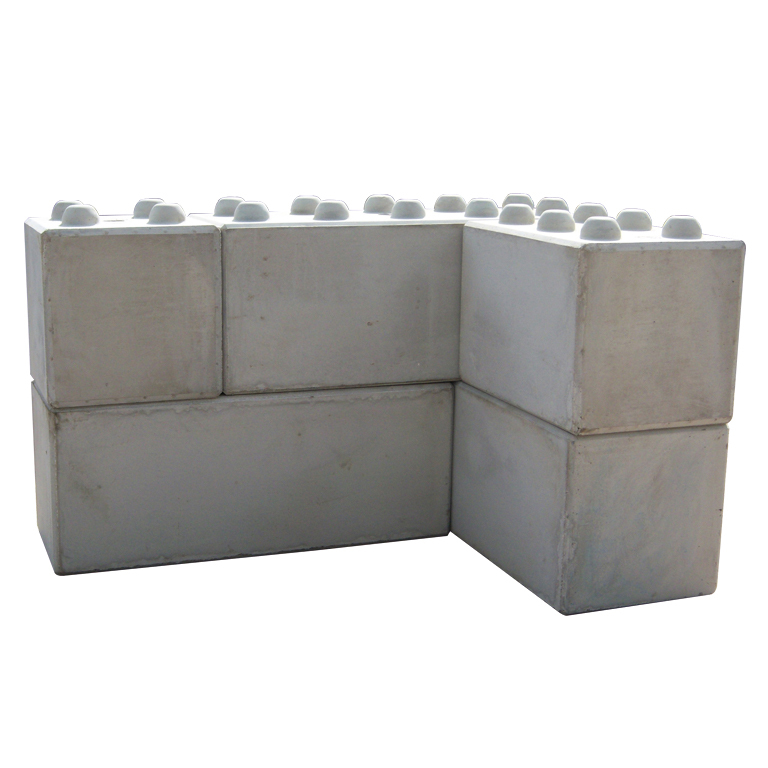 They can also be used as retention for railway embankments and highways. 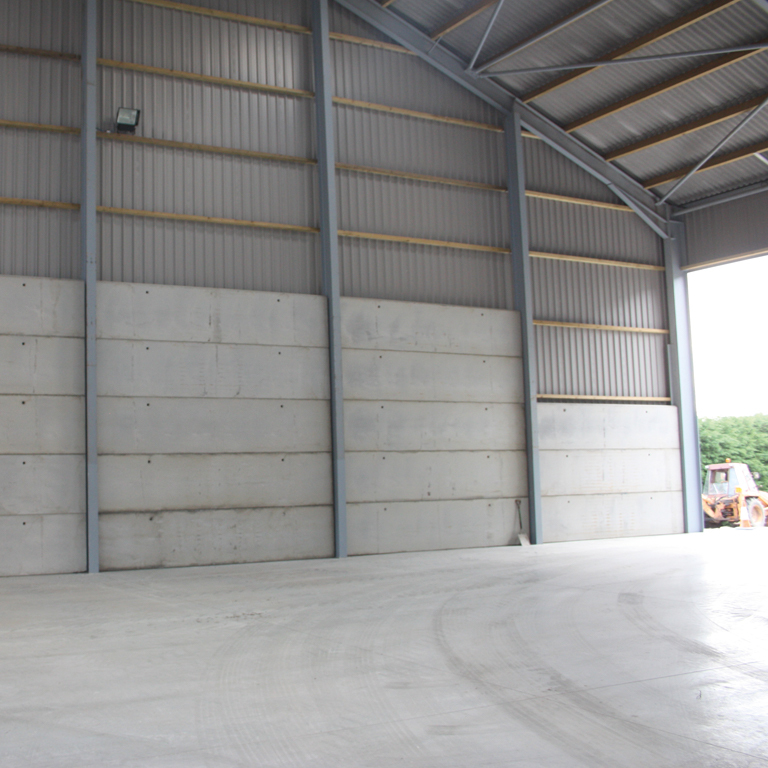 The advantages of investing in a precast concrete walls are: Lower overheads, Less build time, Reduced cure time. 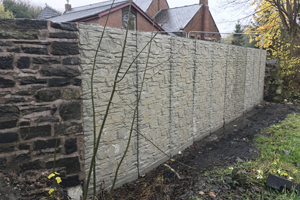 For more information about our Retaining Walls contact our team on 01226 320812 or by email.